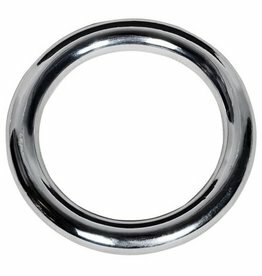 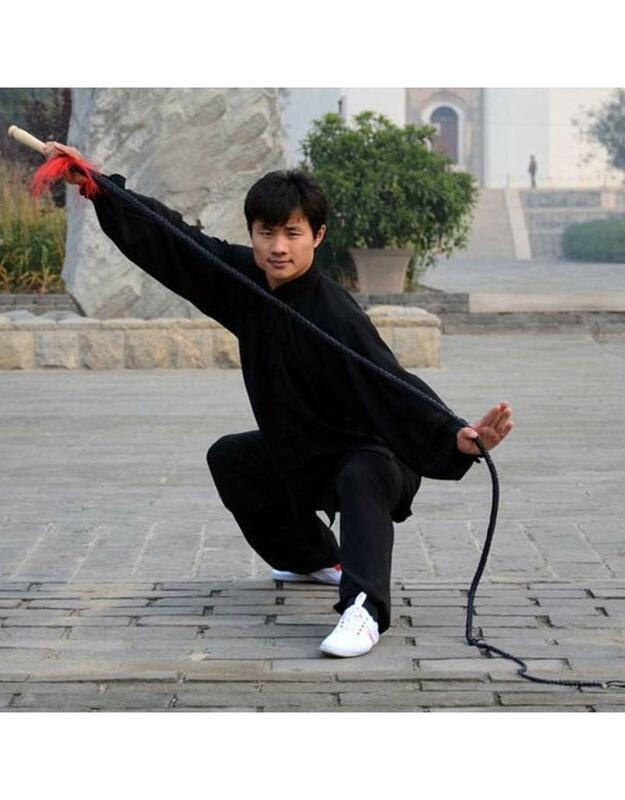 Travelling around China you’ll see people in parks training with these, for Wu Shu practice they are quite common but they have been made famous by the Shaolin Monks in the Shaolin Temple in Henan Province China. 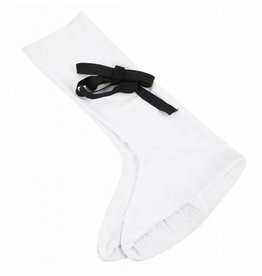 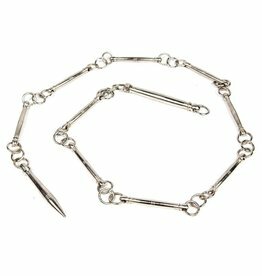 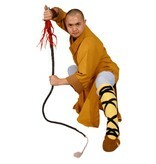 It is one of the Shaolin’s Long Weapons and perfect for packing down small and carrying around with you when travelling. 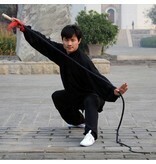 Also known as the Shepherd’s Whip or muyang bian in Chinese, the Shaolin Leather Whip is first noted in history during the Yuan Dynasty (1271–1368) when Kublai Khan prohibited martial arts practice. 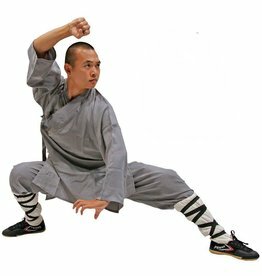 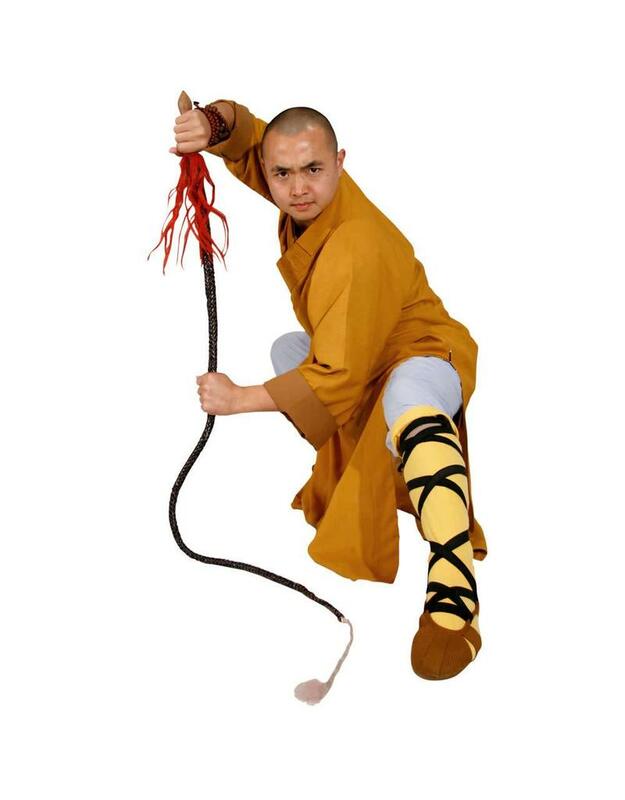 Training with the Shaolin Leather whip develops arm and shoulder strength and teaches how to expand the chest and cultivate qi the Shaolin way. 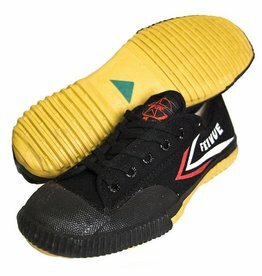 Made from High Grade Leather weaved into a cross hatch for strength. 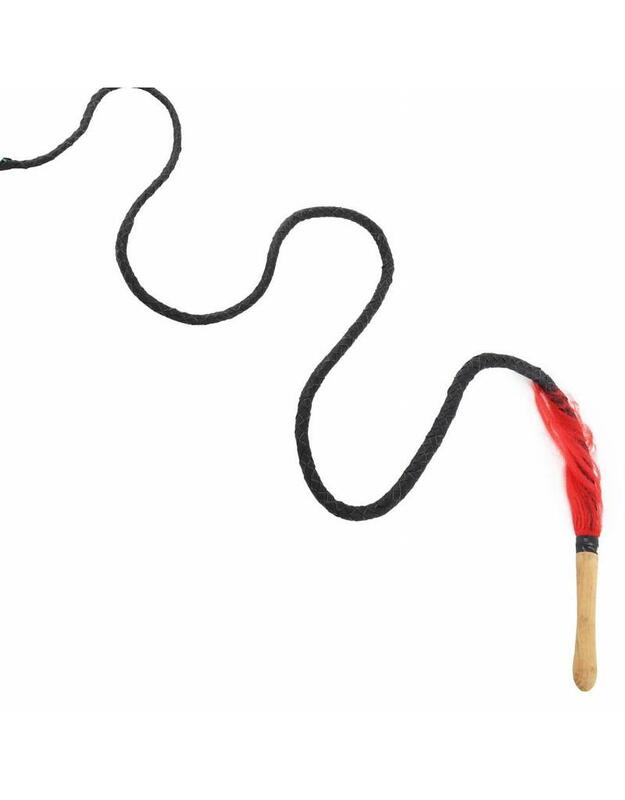 A wooden handle with artifical horse hair in the joint and and rope to nylon length on the end to make the whip effect.